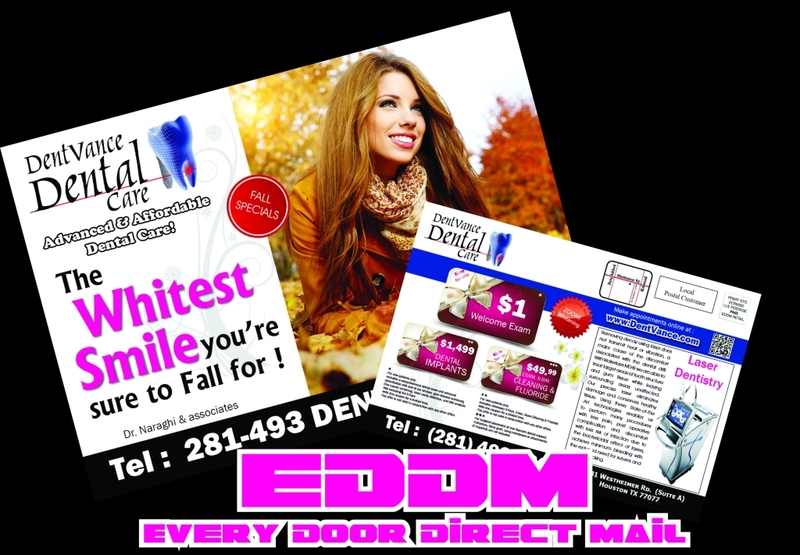 how to prepare your mail-pieces using EDDM online tool? USPS has an online service for preparing the EDDM mail-pieces. It’s a pretty simple tool to use. For better understanding of how the USPS EDDM tool works please refer to our youtube channel. Previous post How much does EDDM cost?